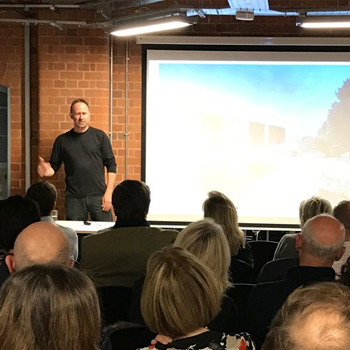 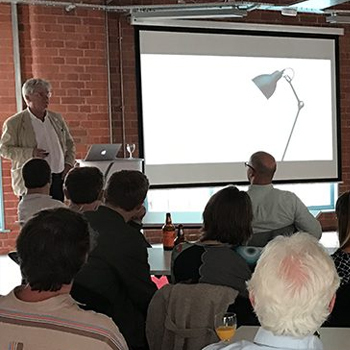 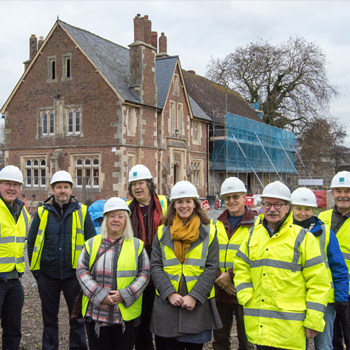 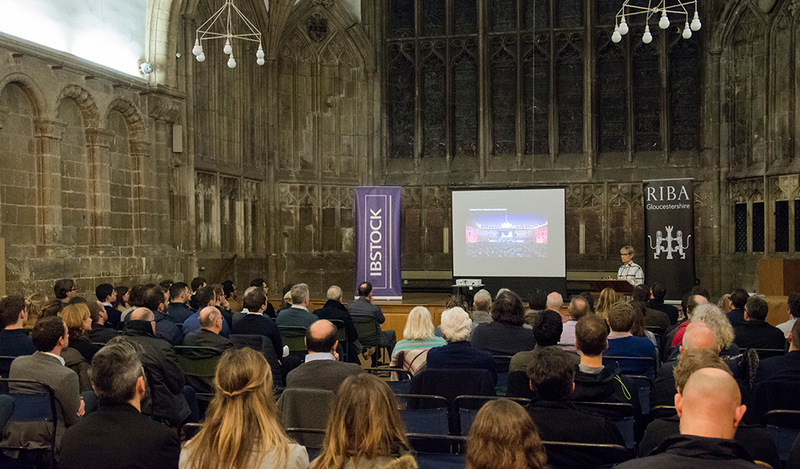 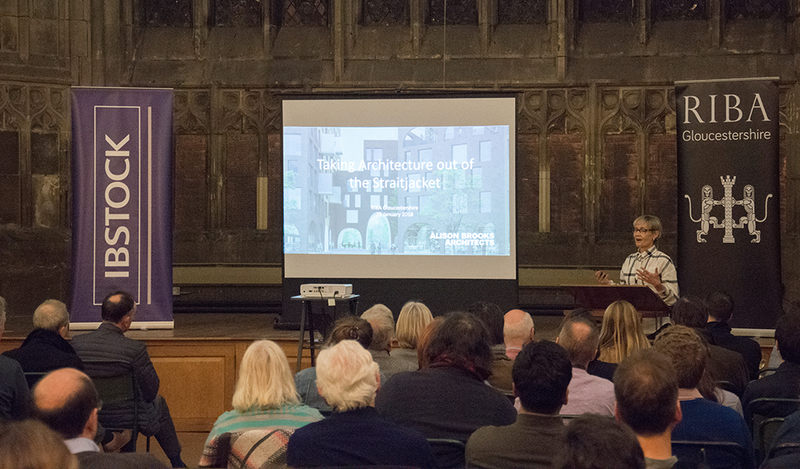 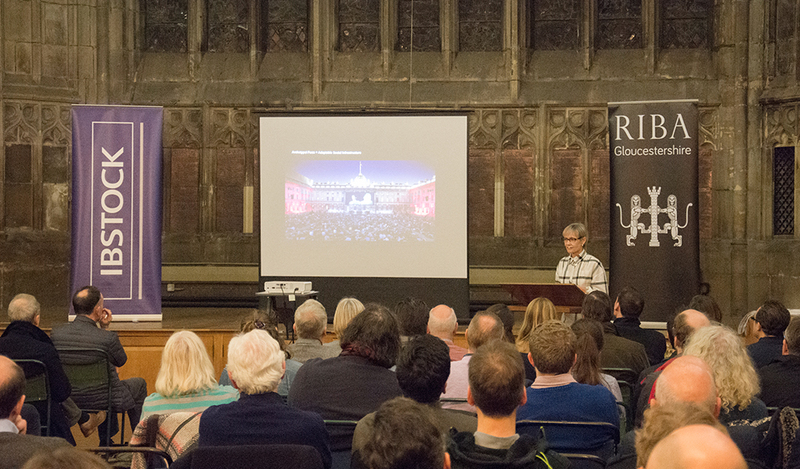 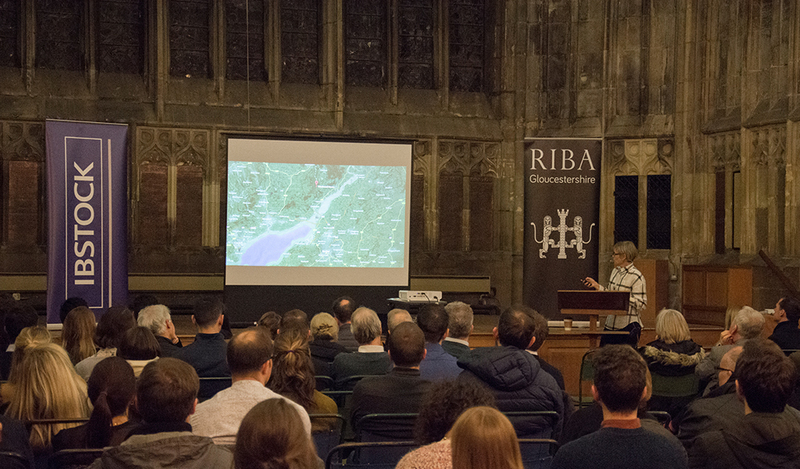 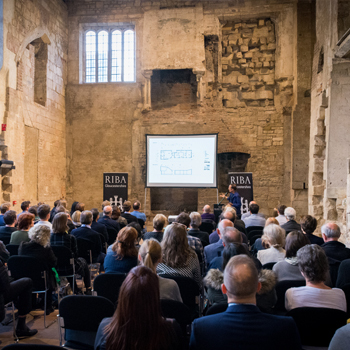 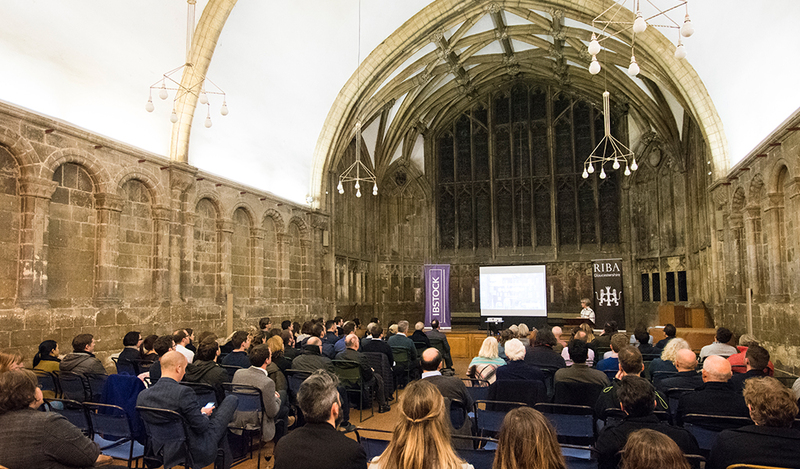 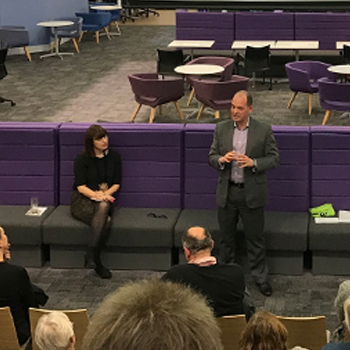 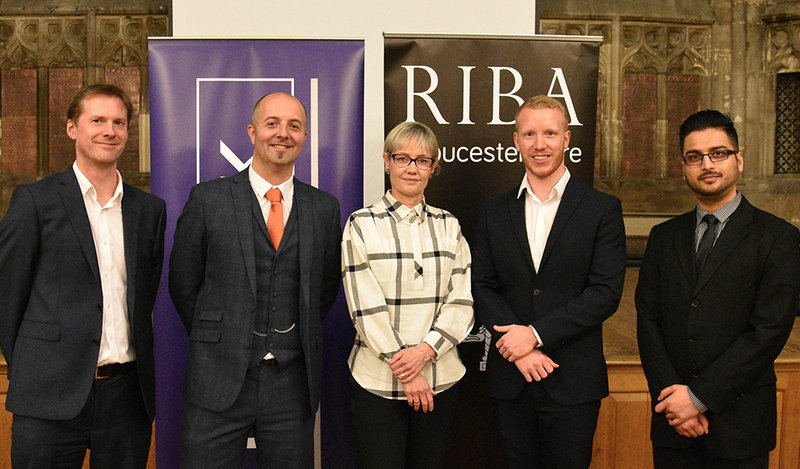 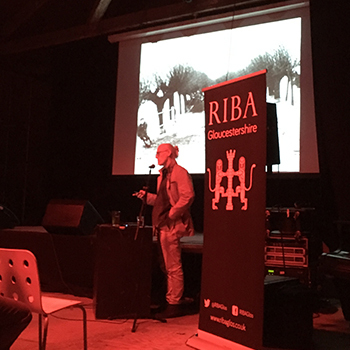 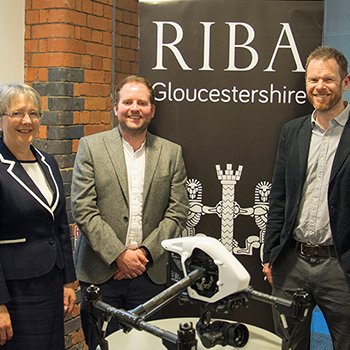 RIBA Gloucestershire welcomed one of ‘Britains 500 Most Influential’ and internationally-acclaimed architect Alison Brooks to Gloucester Cathedral on Thursday evening. 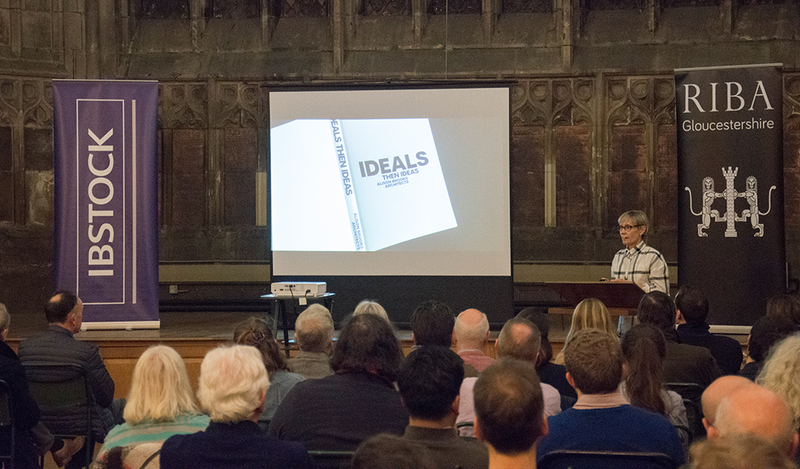 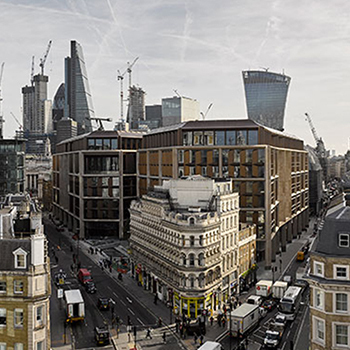 Her practice recently celebrated their 21 year anniversary, and to mark the occasion published a book ‘Ideal then ideas’, that presents an overview of ABA’s built and unbuilt work within a set of conceptual, formal and material themes that have emerged over the past two decades. 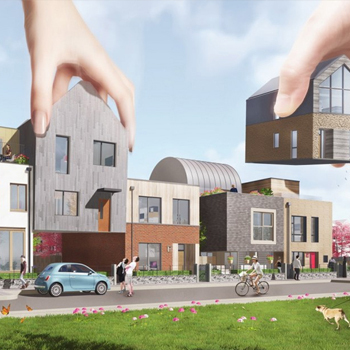 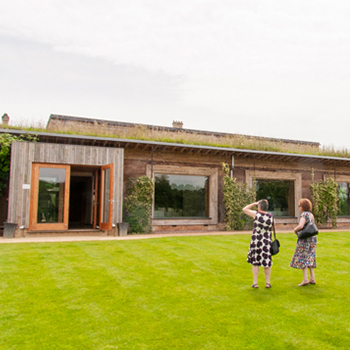 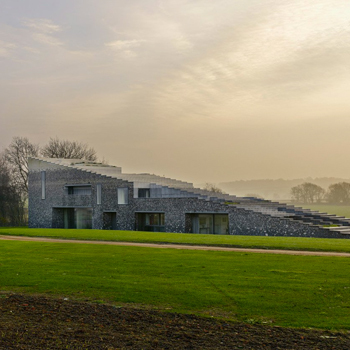 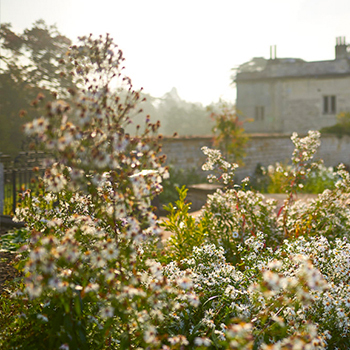 The book also communicates the four ‘ideals’ that underpin Alison Brook’s Architects work in architecture: Authenticity, Generosity, Civicness and Beauty. 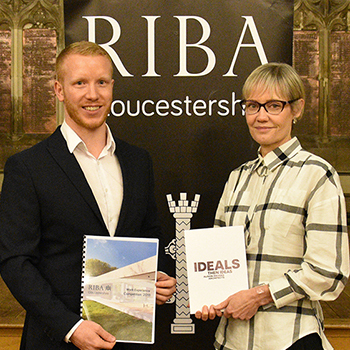 Tom Bell of RIBA Gloucestershire said “Alison Brooks is the only British architect to have won all three of the UK’s most prestigious awards for architecture: the RIBA Stirling Prize, Manser Medal and Stephen Lawrence Prize, and hosting the event at Gloucester Cathedral, an architectural icon for our county, was a fitting location for an architect considered to be an icon of her generation”. 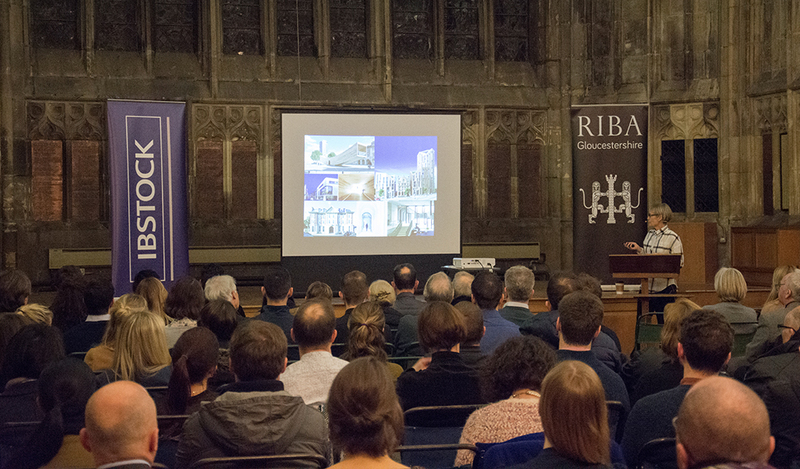 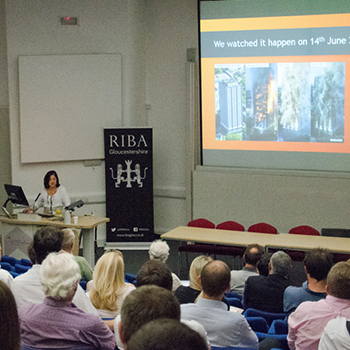 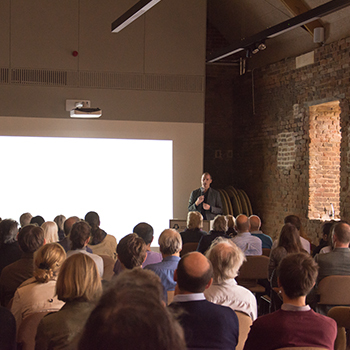 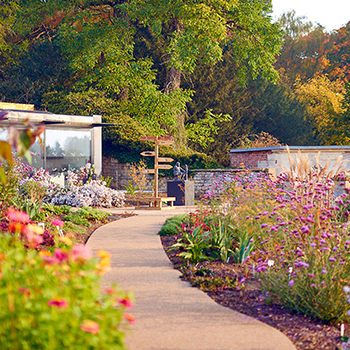 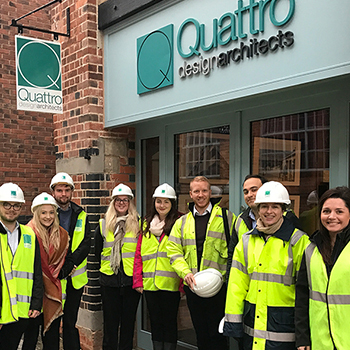 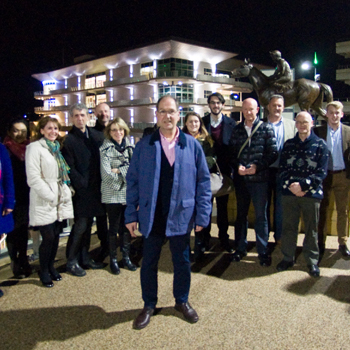 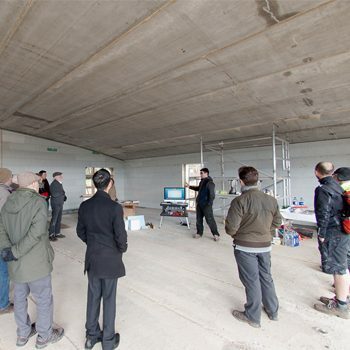 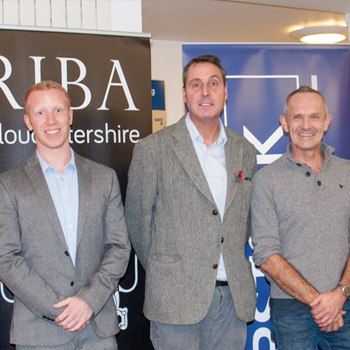 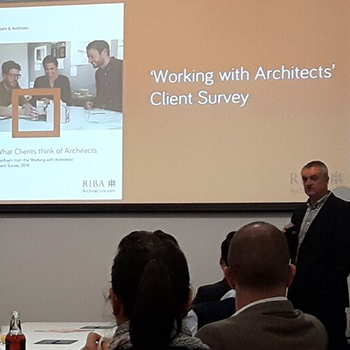 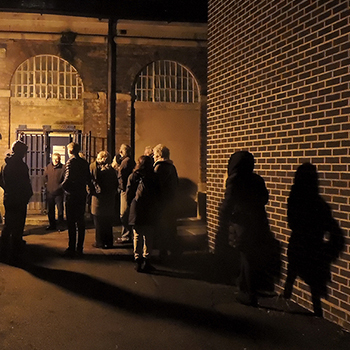 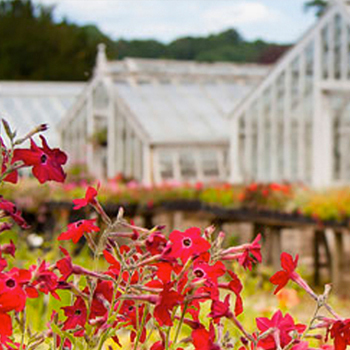 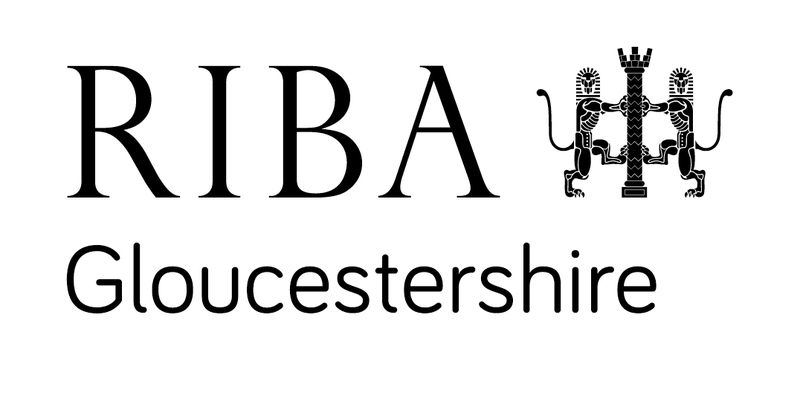 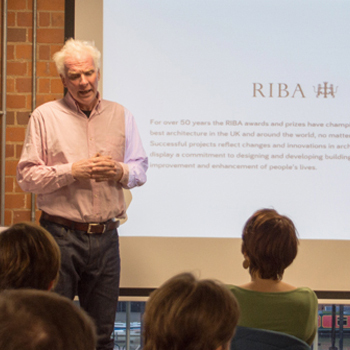 This event was kindly sponsored by the RIBA Local Initiative Fund and Ibstock.